Great Barrington — The Mahaiwe Performing Arts Center will be the site of a celebration of the new Great Barrington Cultural District. On Monday, Oct. 22, at 3 p.m., state and local officials will be on hand for a multimedia presentation on the downtown cultural district and to formally dedicate it. The town pursued a cultural district designation as a result of its 2013 Master Plan. Arts organizations, nonprofits and businesses were convened to provide input. 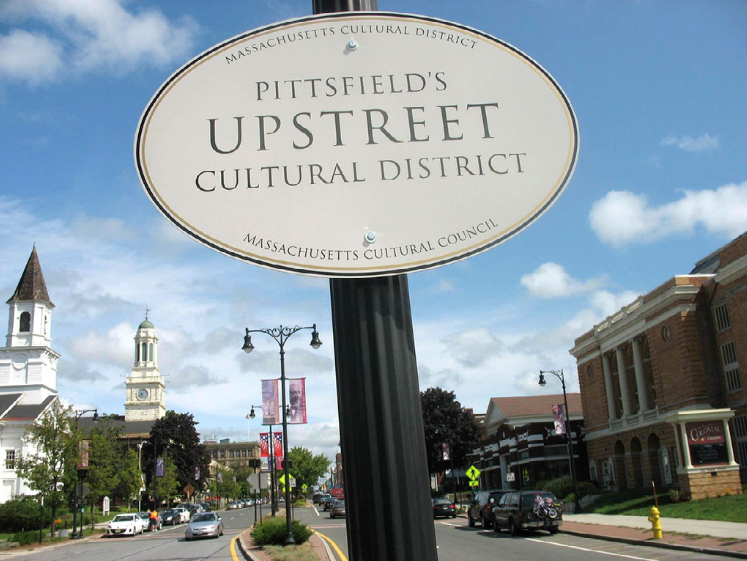 The selectboard then applied to the Massachusetts Cultural Council for the downtown area to be designated as a cultural district, and the application was unanimously approved by the council in August. 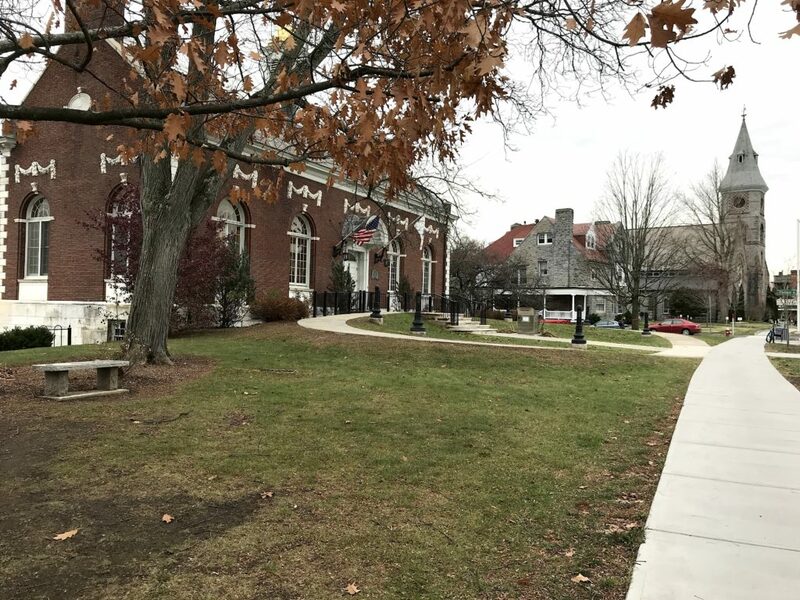 For almost seven years, the MCC “has formally recognized towns and cities that have thriving arts, humanities and science institutions, allowing those organizations to enhance their visitors’ experiences while positioning communities to better capitalize on these distinct resources,” said town planner Chris Rembold, who first alerted the town cultural council about the program last year. There are currently 45 districts in the state. Click here to see the list. With its successful application, Great Barrington is the first in South County and the fourth community in Berkshire County to achieve the distinction. The other three are in Pittsfield, Williamstown and North Adams. 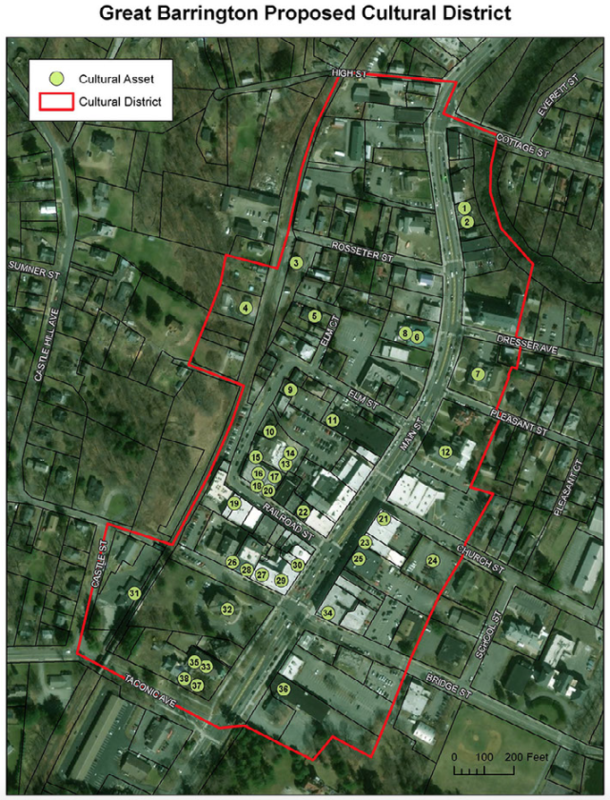 When the idea of a cultural district was first floated early this year, town officials emphasized that applying for the designation will cost the town nothing and that anyone whose property is included in a cultural district will face no additional limitations on the use of that property. Unlike a business improvement district, where business owners pay an additional tax to fund the district, no one owning property in a cultural district will be assessed any new taxes or fees. The district borders are roughly Main Street from Taconic Avenue to Cottage Street, with the district extending about a block on side streets on both sides of Main Street. This initiative was undertaken with the help of the Berkshire Regional Planning Commission through its Shared Economic Planner program. 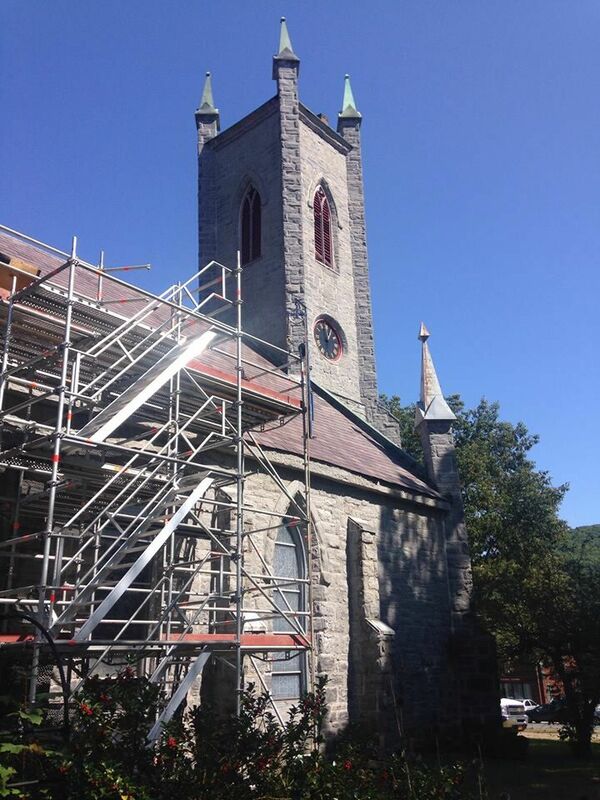 Great Barrington received help from the BRPC but at no extra charge above and beyond what the town already pays to belong to the program, which it shares with Clarksburg, Hinsdale and Lanesborough. There could be some modest costs later for signage and the like. Railroad Street in downtown Great Barrington. But Rembold said there is also value in the process of forming the district. A map will need to be drawn and the town’s cultural assets will have to be identified. 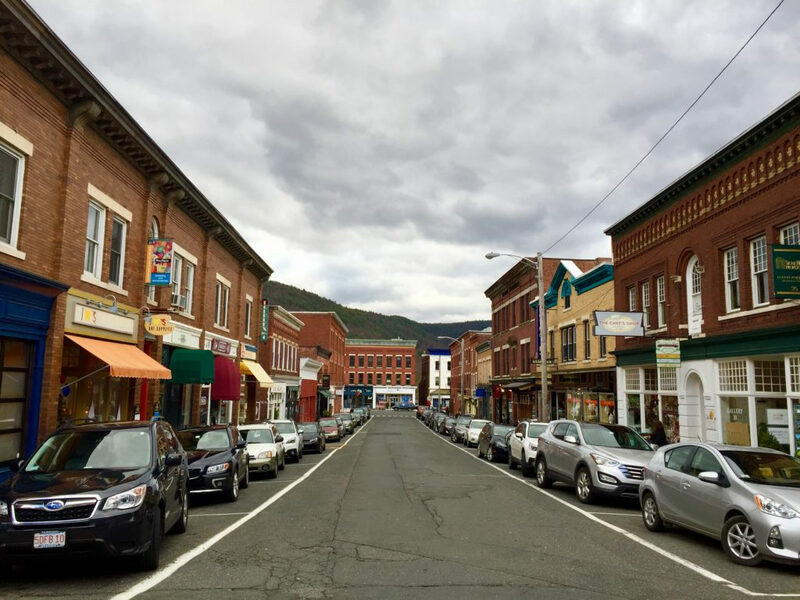 Town officials have also said the initiative is consistent with Great Barrington’s economic development priorities, which place a strong emphasis on strengthening and marketing the diverse set of cultural destinations in the heart of town. Some of those cultural assets are obvious. To wit, there is the aforementioned Mahaiwe, a restored turn-of-the-century theater that seats almost 700 and is surely the granddaddy of them all. 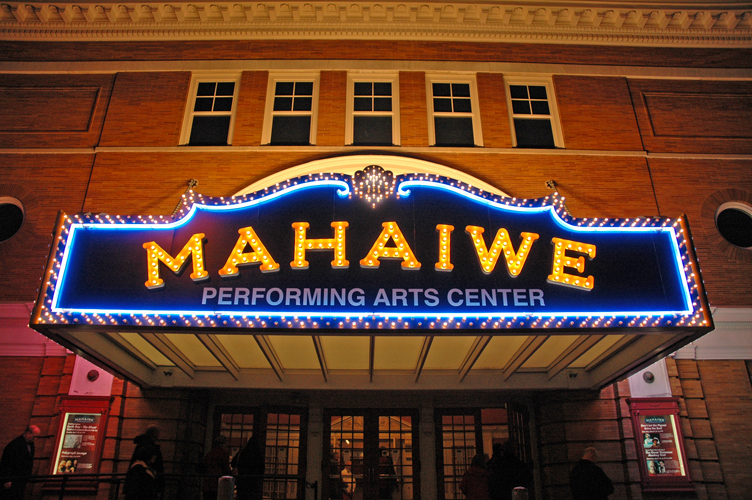 The Mahaiwe was in disrepair and facing demolition when, in 1995, it gained protection with the formation of a different district: the Great Barrington Downtown Historic District. Mahaiwe founder Lola Jaffe subsequently raised $9 million to renovate the building and turn it into a year-round cultural venue. Jolly added that she’d like to attract even more artistic and innovative people to be a part of “this vibrant community” and “our dynamic region” with all of its performance venues, shops, galleries, restaurants and outdoor opportunities. And of course, there are other relatively large venues such as the Triplex Cinema, which also happens to be where the prestigious Berkshire International Film Festival is based. The newest big kid on the block is Saint James Place, a former church that has been lovingly restored and converted by Fred and Sally Harris into a cultural and civic center. And there is the Mason Library, home of a variety of cultural offerings. And of course there are smaller organizations as well. The Olga Dunn Dance Company and the Moving Arts Exchange, a nonprofit dance education organization with studios on Stockbridge Road, are two such examples. Sen. Adam G. Hinds, D-Pittsfield, serves as Senate chairman of the Joint Committee on Tourism, Arts & Cultural Development. He said he plans to be at the event on Monday. Town officials say the new cultural district will engage in marketing and communication efforts such as cultural district signage and brochures. District officials will also develop a shared calendar of events and promote downtown activities and businesses. The district will be eligible to solicit donations and grant funding to support its activities, with the town acting as fiscal agent. The local cultural district steering committee will guide the implementation of the district. This committee includes the town manager and representatives from the town cultural council and the Great Barrington Libraries. Other members include the Southern Berkshire Chamber of Commerce (co-chair for year one), the Mahaiwe (co-chair for year one), plus the Berkshire Playwrights Lab, Community Access to the Arts, Evergreen Fine American Crafts and the aforementioned Saint James Place. The district will apply for grants and donations to implement its activities. In February, Laura Brennan, senior planner for community and economic development at the BRPC, traveled to Saint James Place to deliver a multimedia presentation on cultural districts. Click here to view it. Businesses and organizations within the cultural district are invited to attend Monday’s event at the Mahaiwe, and the public is welcome. next in line is Lenox!! Hopefully very soon…. Social engineering courtesy of Bolshevism and imposed by unelected “councils”. Failed in Russia….